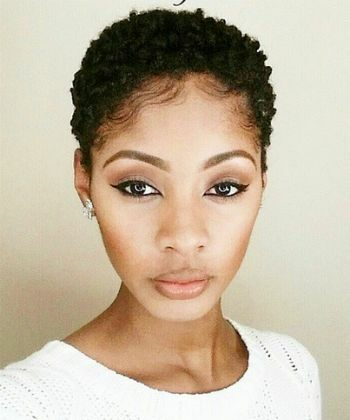 In the media we tend to see a saturation of the #longhairdontcare purveyors and perhaps not enough embracing of the TWA (teeny weeny afro) or big chop beauties. 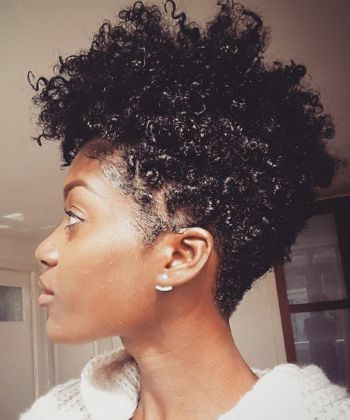 These Instagrammers show just how beautiful and unique the natural hair journey can be. For a mommy always on the go, Nika sure has figured out the key to balancing beauty with business. 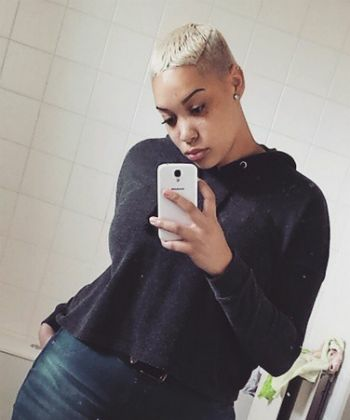 From dark brunette to platinum blonde, Nika's sleek, short cut and deep side part frames her face exceptionally well. 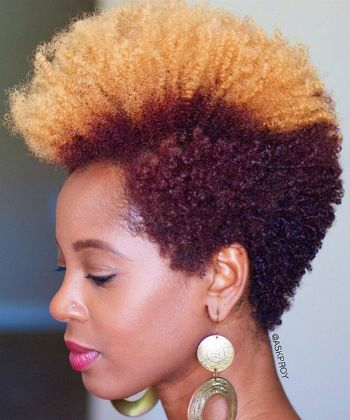 The author and YouTube natural hair guru gives us so much life with her ever changing TWA styles, like her recent sunny-hued mohawk. Carmen proves that it is possible to still be ladylike and glamourous, even with a teeny weeny 'fro. 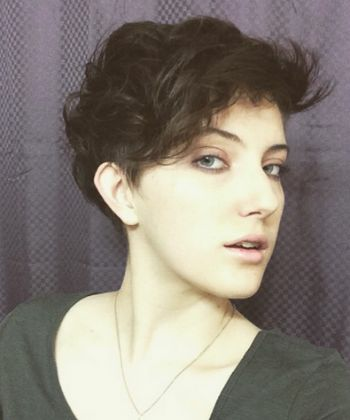 Pixie cuts can be slicked down, tousled, or teased--Olivia shows us all of the above. 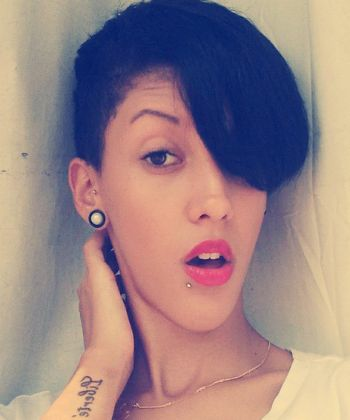 Val shows us how to make a short haircut anything but boring, especially with her signature "curly sue" look. 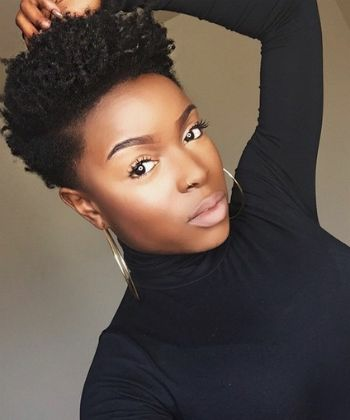 If you want a fresh face on your feed with a gorgeous high fade on natural hair and impeccable style while being a supermom, hit Aquila's follow button now. 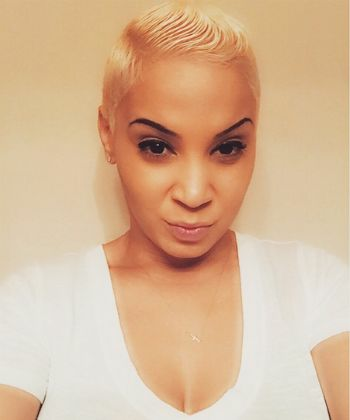 Yet another deep part, platinum blonde and dark eyebrow combo wearing selfie queen who just slays this look. A soft black hued, layered pixie never complimented a face so well. 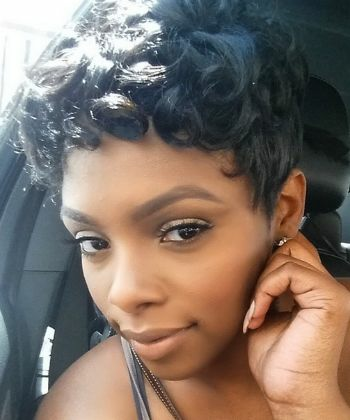 This retro glam take on a pin curl for coily hair would dazzle Lena Horne herself. 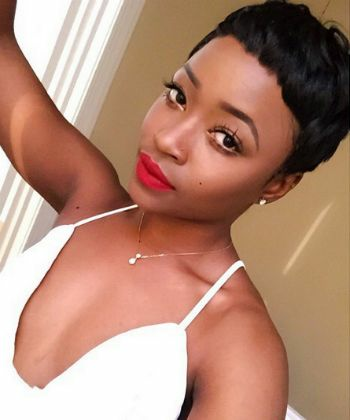 This cut is extremely edgy and requires a certain boldness, but frames Niih's oval face perfectly and she rocks it well. 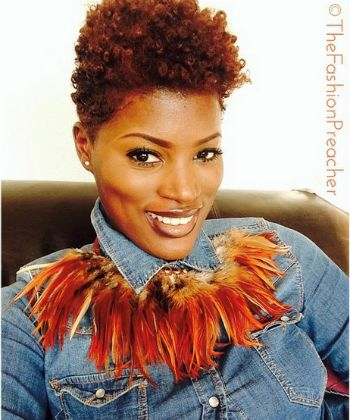 T'Keyah shows the versatility and fun in choosing to wear hair either as a TWA or with added hair as a protective style. 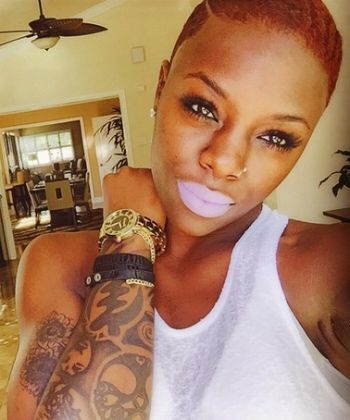 This professional dancer shows us just how much flavor a buzz cut and natural looking hair color can add to one's personal style. 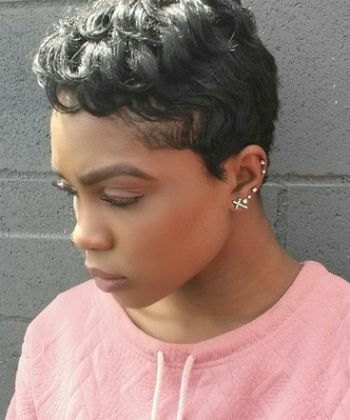 There is absolutely no shortage of unique short natural hair inspiration and tips on Paville's Instagram and YouTube. This mommy and natural hair vlogger helps us figure out that sometimes "awkward, in-between stage" with her easy to follow hairstyles and techniques. 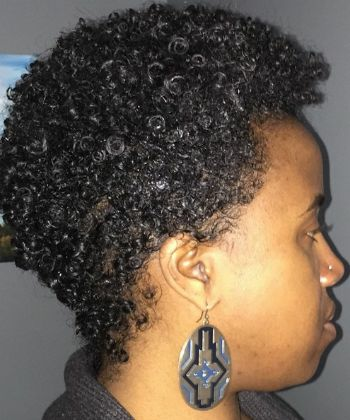 Who said a wash-and-go would couldn't be its own kind of fierce on a type 4 frohawk? They haven't seen Abigail's feed then.